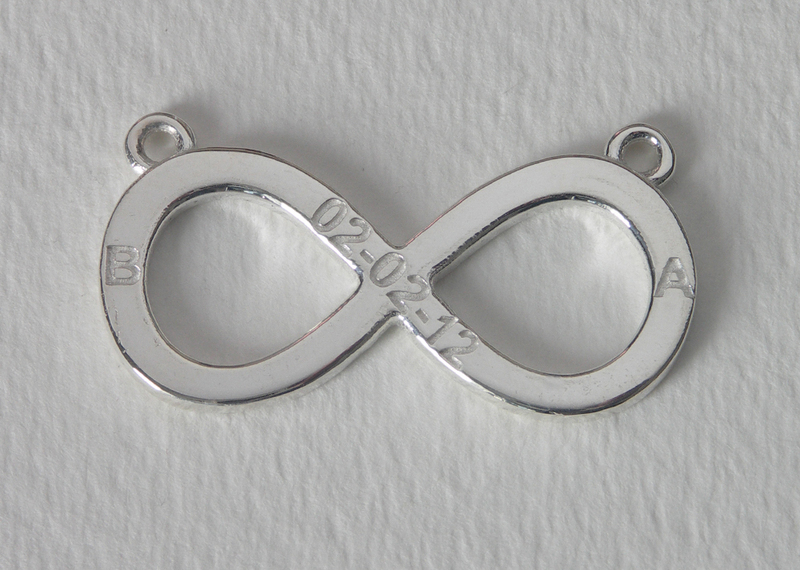 This is an infinity pendant that a client wanted, complete with custom lettering. Want something similar? Contact me. Your Jewelry are awesome. very detailed. I love them all. and will tell all my friends about you.